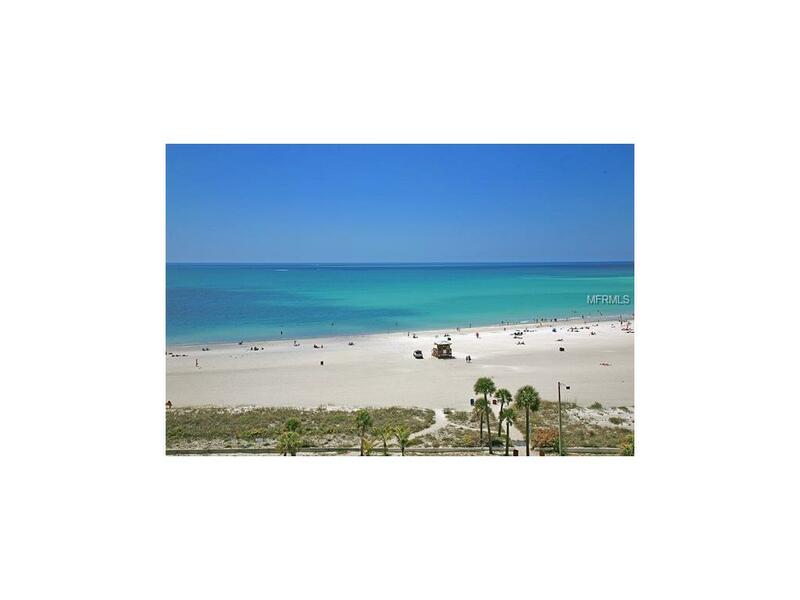 GREAT vacation condo, located directly across the street from beautiful LIDO BEACH. 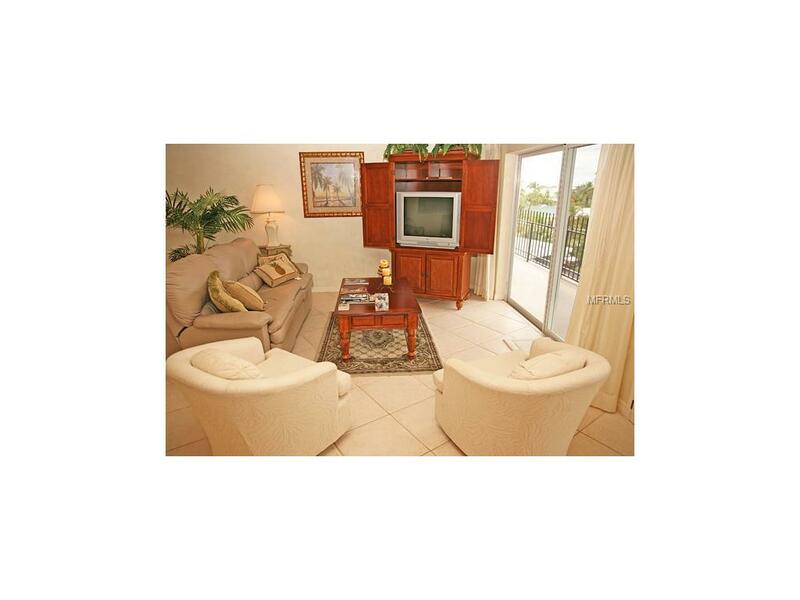 Walk a short distance to St. Armands Circle to restaurants, shopping or just a pleasant stroll. Updated kitchen and bathrooms with granite counters. Enjoy the most beautiful sunsets everynight just a few steps away. 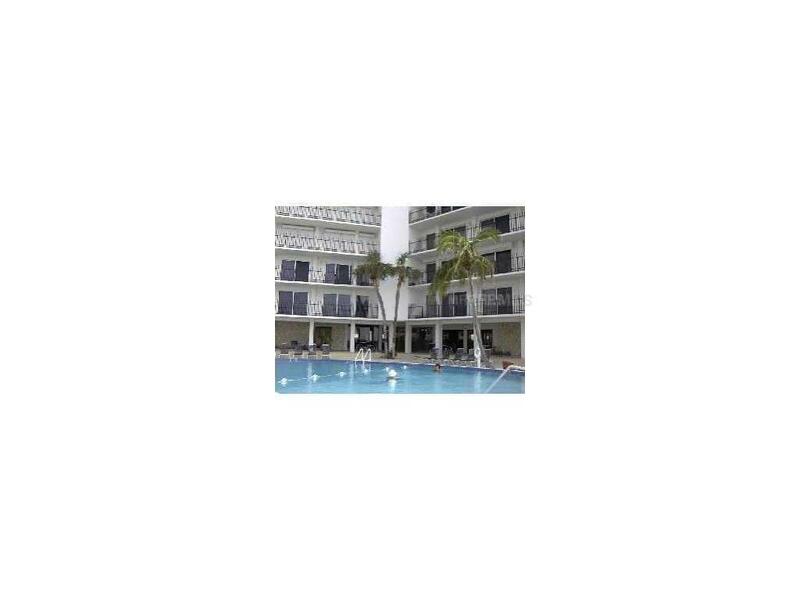 Required lease term is a minimum of 6 months or more. 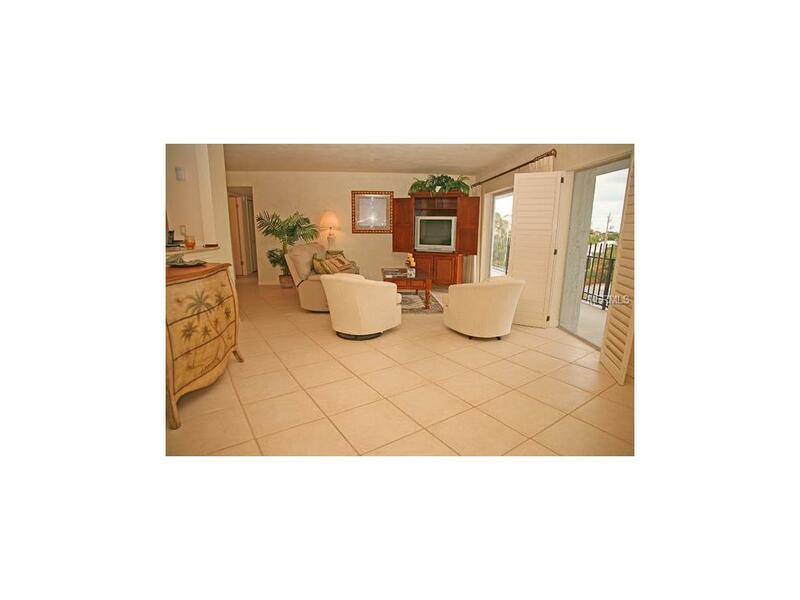 Call now to secure this unit for your next VACATION, RENTAL, SARASOTA, FLORIDA, GULF OF MEXICO, LUXURY.